The New Season means a fresh start – a lot of us needlessly put up with pain, stay stiff or simply miss out on the amazing feeling of having their body and mind perform at its peak. All of this for $50! 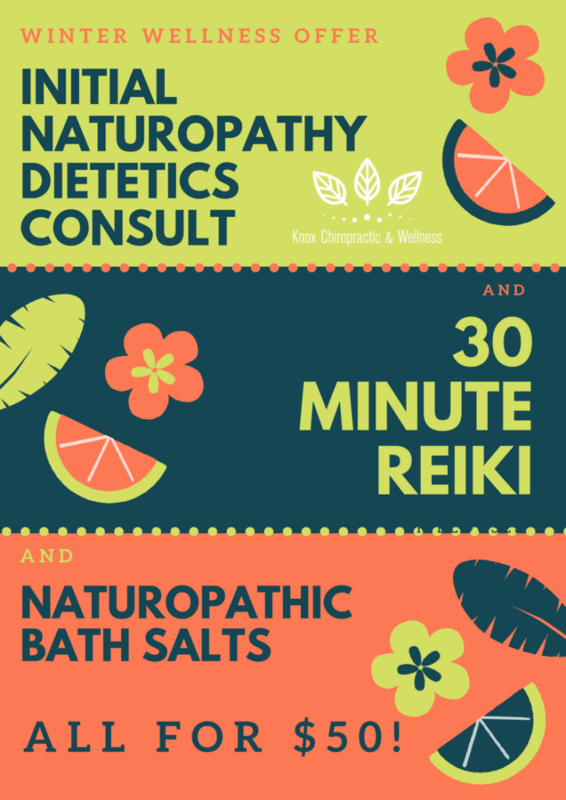 In order for you to avoid pain or recover from existing conditions if you are experiencing difficulties already, naturopathy or dietetics can play a key role in your health and wellbeing. Contact us on 9800 5350 or book online to claim this amazing offer. But be quick, we are only making this available for a select number of clients.